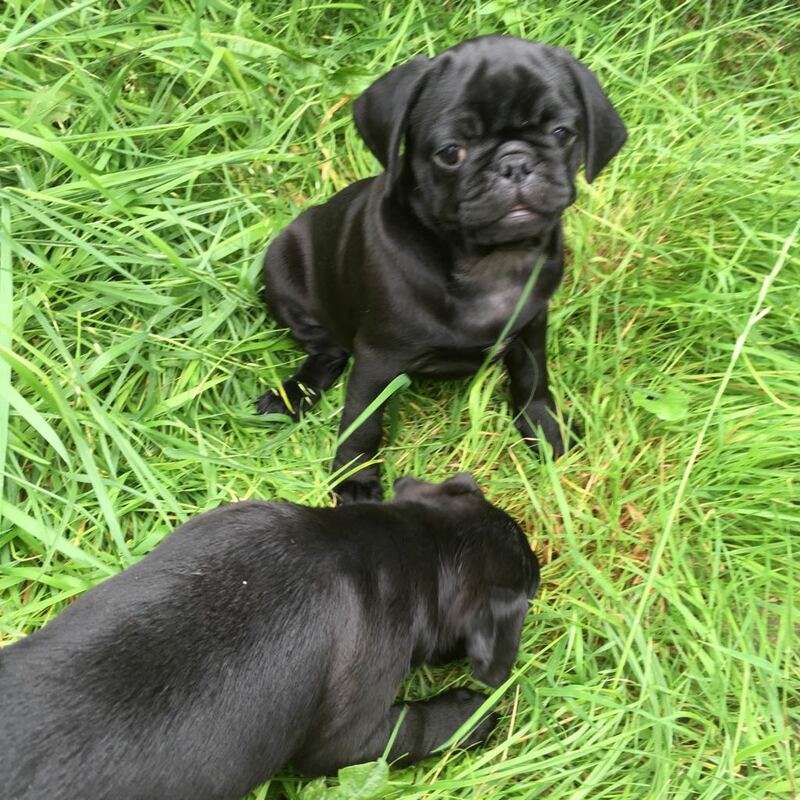 Amazing 2 pugs boy and 1 girl 6 months old for sale. 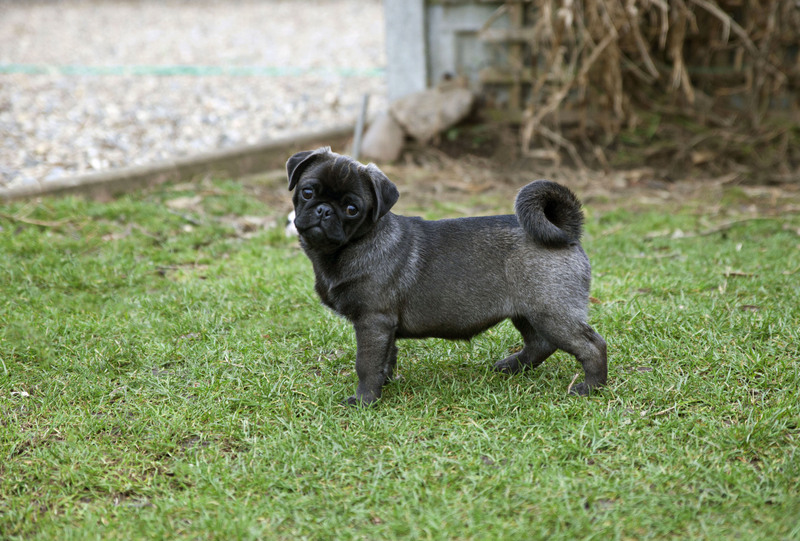 All puppies are real pugs, very good standard. Puppies are very funny, playful and friendly and ready to a new family. All puppies are very well around children. All puppies have microchips, have been vaccinated up to date,wormed & flead and have had a health check. Father and mother are KC registered and may be seen together with puppies. We are ready to make an offer.